Facebook has vowed protect the integrity of the upcoming European Parliament elections by launching new measures to combat fake news and foreign interference. 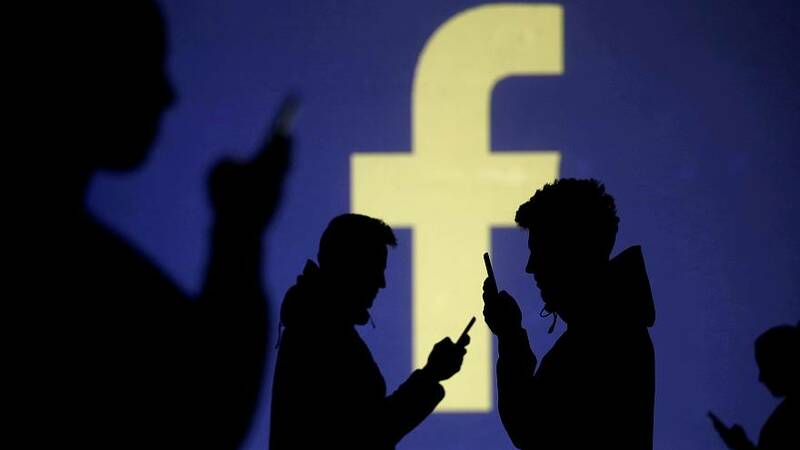 The social media giant said it was committed to giving people a voice in the May vote, while ensuring that the platform is not used to stop the election from being conducted fairly. “Learning from every election over the last two years, we have increased our capabilities to take down fake accounts, reduce false news, increase ads transparency, disrupt bad actors and support an informed and engaged electorate,” Anika Geisel, who leads the company’s public policy for elections in Europe, said in a blog post on Monday. The pledges came amid increased pressure on the social network from regulators and the public after it emerged last year that British consultancy Cambridge Analytica had improperly acquired data on millions of US users to target election advertising. So, what will Facebook actually do? In late March, Facebook will launch new tools to help prevent foreign interference in the upcoming election and make political advertising more transparent. “Advertisers will need to be authorised before purchasing political ads and far more information about the ads themselves will be made available for people to see,” Geisel explained. “To run electoral ads or ads about highly debated and important issues related to the European Parliament Elections, advertisers will be required to confirm their identity and include additional information about who is responsible for their ads." Users will be able to click on a “paid for by” disclaimer that takes them to an ad library, where they can find information on who saw the ad and how many impressions it got. “These tools will cover not only campaign ads, but also issue ads — ads which don’t mention a candidate or political party but do discuss highly-debated and important topics,” Geisel said. The social network has introduced a “three-step approach” to improving the authenticity of the stories that appear in voters’ news feeds. This includes removing content that violates the brand’s community standards; reducing the distribution of stories that do not directly violate the community standards but are deemed to “undermine the authenticity of the platform”; and giving people more context on the information they see. The company has also expanded its fact-checking programme to cover content in 16 languages. “When a fact-checker rates a post as false, we down-rank it in News Feed, significantly reducing its distribution,” Geisel said. Facebook says it also has a 24-hour security team that works to uncover “platform abuse”. “We have removed thousands of pages, groups and accounts that engaged in coordinated inauthentic behaviour across our platforms,” Geisel noted. In preparation for the European vote, Facebook is also set to open new operations centres, focused on “election integrity”. The centres, including one in Dublin, will house experts from Facebook, Instagram and WhatsApp, and will draw on cooperation from lawmakers, academics and election commissions, among others. They “will serve as an added layer of defence against false news and misinformation, hate speech, voter suppression and election interference,” Geisel said.